Lisa was named the President of the Maryland Writer’s Association, Frederick, Chapter! Their first meeting was held on Saturday, January 26 from 1:00 pm to 2:30 pm at Urbana Regional Library in Frederick, Maryland. WEEDMONKEY is a finalist in the Golden Book Awards! Winners will be announced in February 2018! Woo! Hoo! Click on above link to view. Awards ceremony held in Miami, Florida on Saturday, November 18, 2017. Weedmonkey was featured in the Miami Book Fair and sold out! 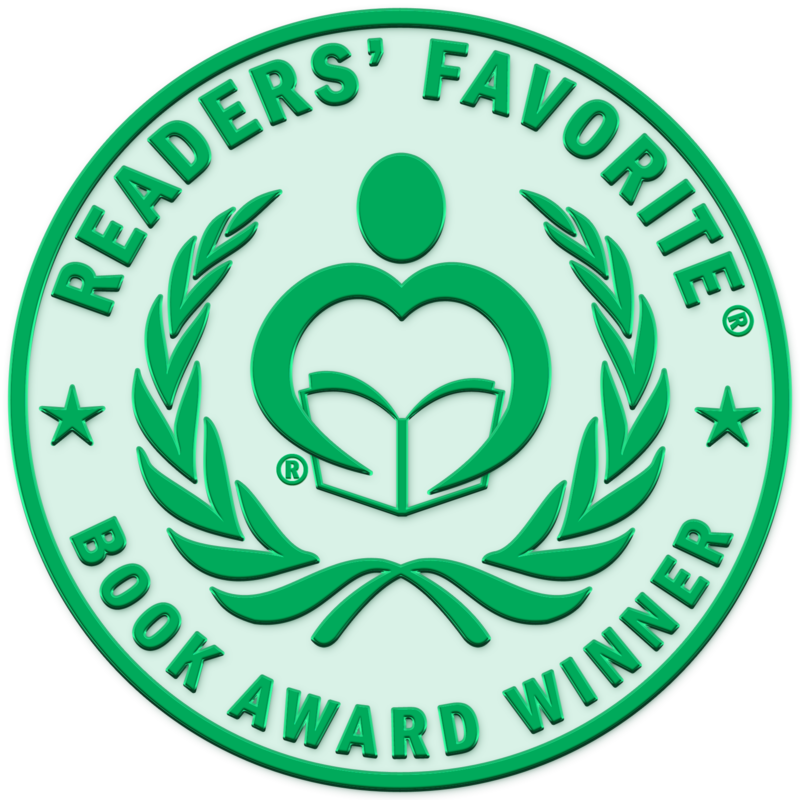 Readers’ Favorite recognizes “Weedmonkey” by Lisa V. Proulx in its annual international book award contest, currently available at http://www.amazon.com/gp/product/1490912924. Readers’ Favorite is proud to announce that “Weedmonkey” by Lisa V. Proulx won the Honorable Mention Award in the Non-Fiction – Memoir category. 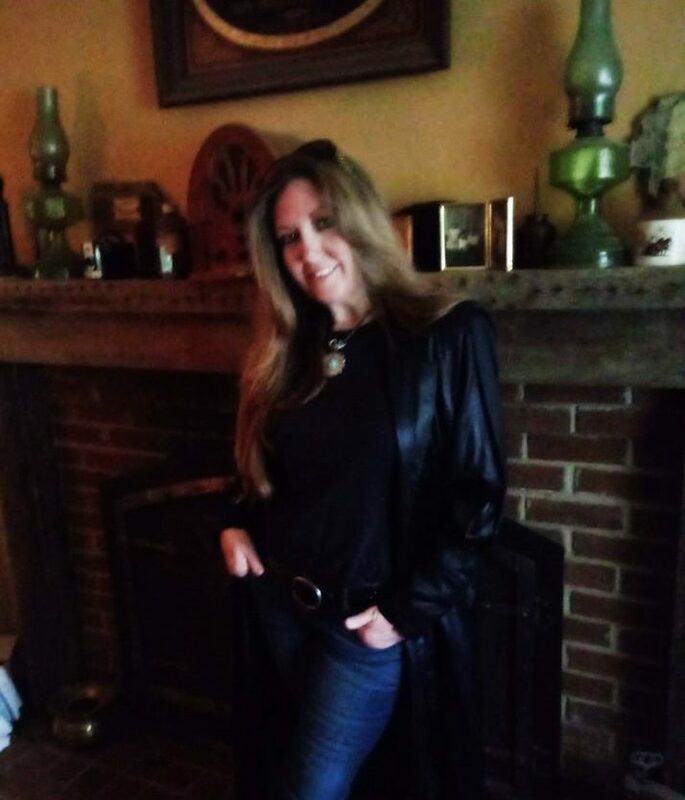 You can learn more about Lisa V. Proulx and “Weedmonkey” at https://readersfavorite.com/book-review/weedmonkey where you can read reviews and the author’s biography, as well as connect with the author directly or through their website and social media pages. “This family history captures the essence of a life of poverty in Appalachia. As she grew up, she gained confidence in herself and her ability and right to question her mother and the story of their family, but even still, there were limits to what she could learn from her mother. Her story illustrates the limits of relationships and memory and yet the irrevocable power of family. Through crafting the story of her family and unraveling her mother’s story, the author makes peace with her tragic, confusing past. The author is generous with her family’s story, not shrinking in shame, but instead embracing a wholehearted, unselfconscious honesty. The tone of the book is at times warm and at times chilling, balancing the author’s perspective as a child and the wisdom she gained over the years. Her voice makes a tragic story easier to read and relate to. The story is mostly told through the author’s concise, well paced narration, but there are also bits of dialogue and exposition that fill out the story. The story has themes of racism and grief that are easy to relate to, even for people with much different backgrounds and life experiences.